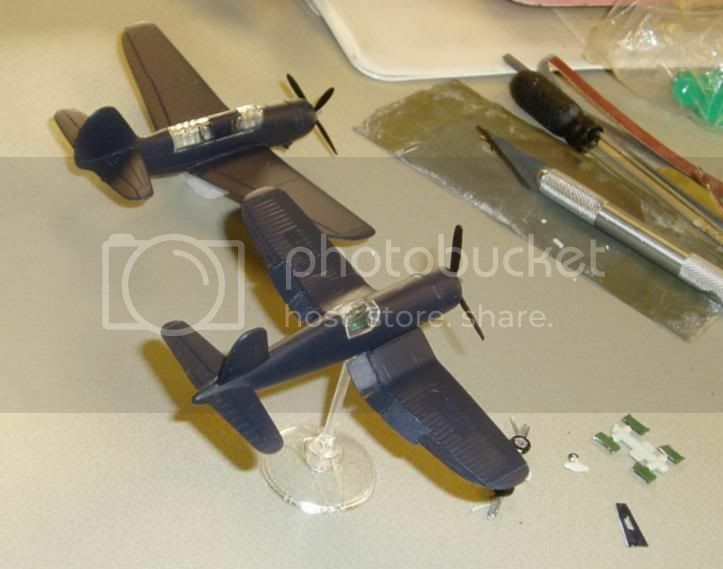 Does anyone have any tips in cutting out and repositioning 1/72nd scale flaps? 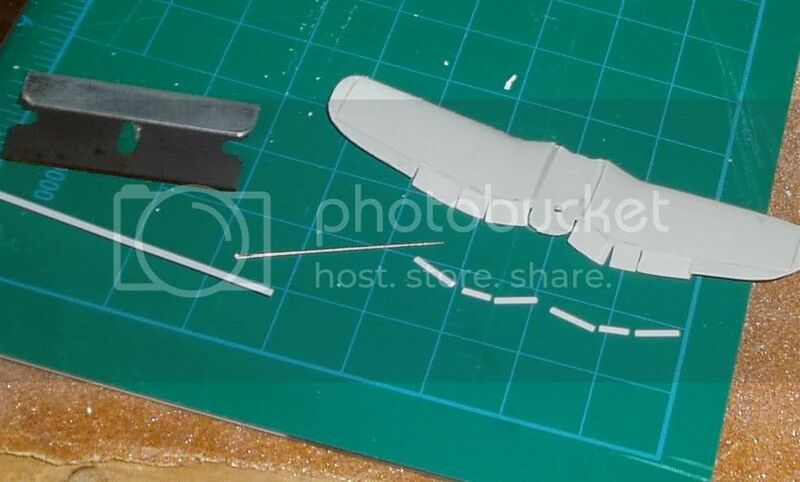 I’m currently working on a 1/72nd BF-109 G6 which will be grounded with canopy open and I’d like to open and drop the split flaps, but I’m not too sure if 1/72nd might be too fragile or small to do it to. My fear is that I might ruin the wing, and having to do major repairs. For the most part my scratch building skills start and end with making my own seat belts, so this is going to be a challenge. then scribe the upper surface hinge with a razor blade, but dont cut all the way through. gently bend the piece downward, then scribe a few more times, then bend a bit, and so on until a gap opens. the surfaces inside the cut will need to be dressed up, you can get some thin strip or half round stock from Evergreen. 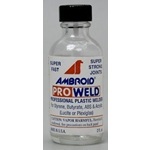 if you arent familiar with ProWeld, or equivalent, this is just the kind of project that benefits from it. remember, plastic is um, plastic- it bends and conforms. If it snaps off, no problem, we are model builders, we glue stuff together. Also, by all means practice first, with some scrap styrene card.